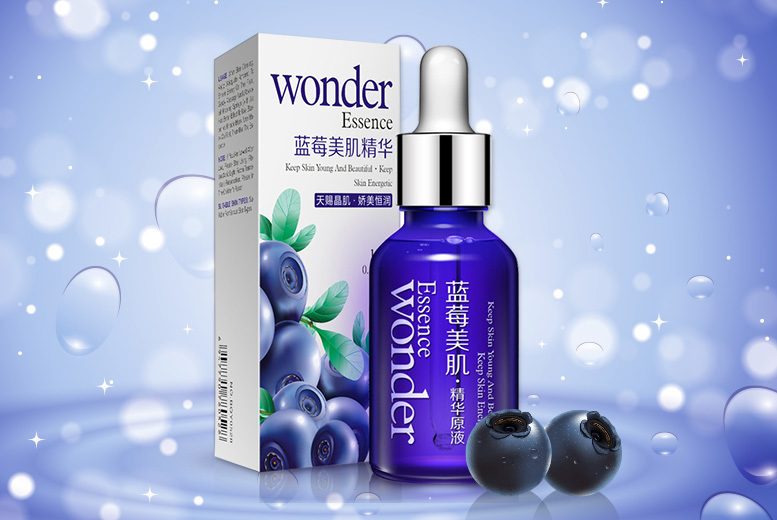 Get a 15ml refreshing blueberry serum. Helps maintain skin’s moisture levels! Enriched with hyaluronic acid for a smoothing effect. Antioxidant rich formula to help unclog pores and lift away dead skin cells! Ideal for under make up. Anti-ageing properties aiming for younger looking skin.